Watch the process as Billy Childs creates new works. Commission a new work from Billy Childs for your organization. Receive the “Jazz-Chamber Music, Vol. 1 Lyric” CD. Receive on-line composition or piano lessons. 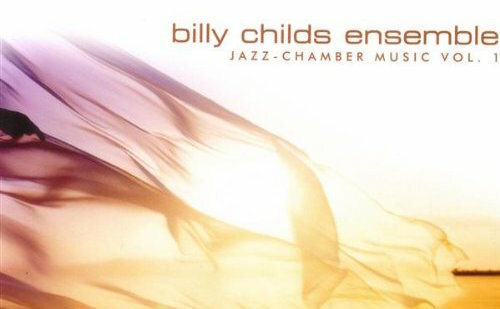 Download a recording of a Billy Childs concert. 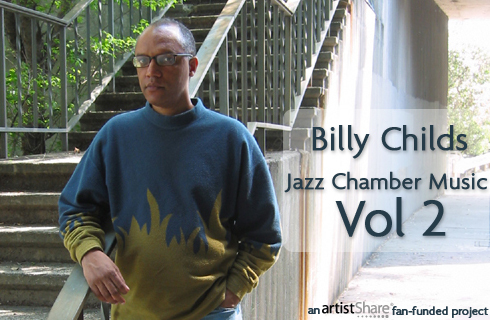 Participate in exclusive on-line Q & A sessions with Billy Childs. Download sheet music for Billy Childs “Lyric” and “Lunacy and the Coming of Spring”.